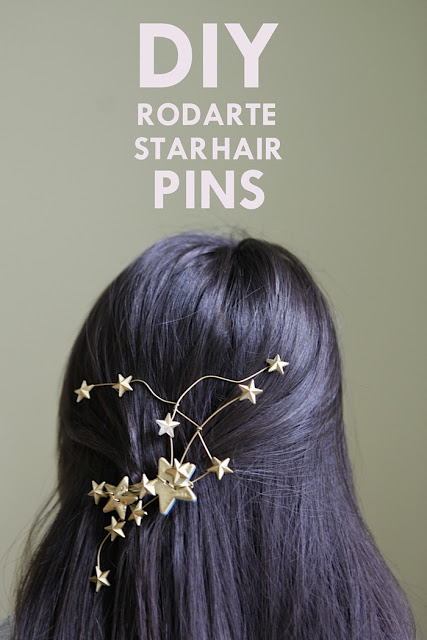 Learn how to make this festive hair accessory here. You can find a similar hair cone here. 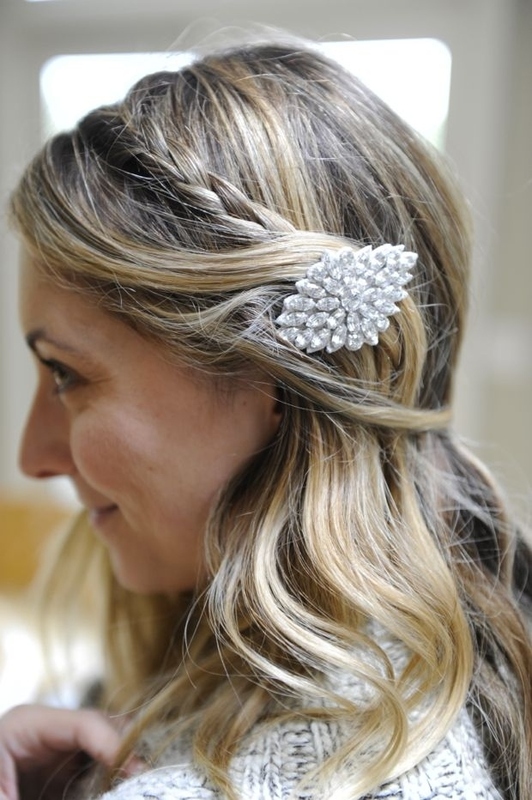 You can get the hair clip from ShopBop.